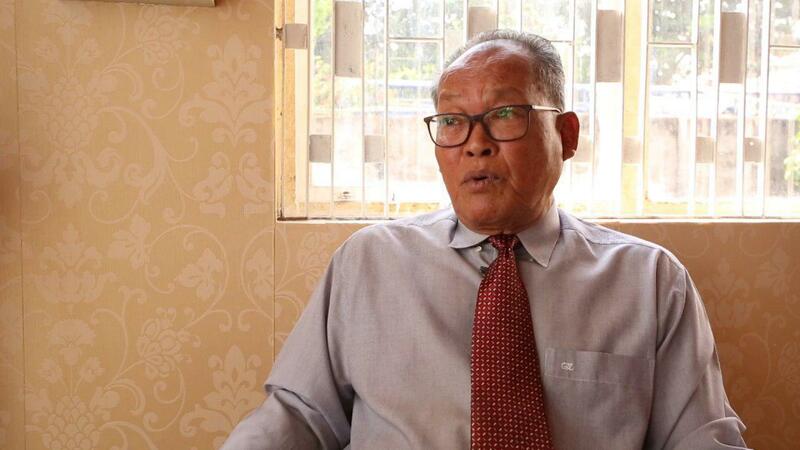 Phnom Penh (FN), Jan. 17 - Former Cambodia National Rescue Party senior official Kong Korm urged other members of the dissolved CNRP to exercise rights to political rehabilitation to re-enter politics, speaking in an exclusive interview with Fresh News on 14 January 2019. 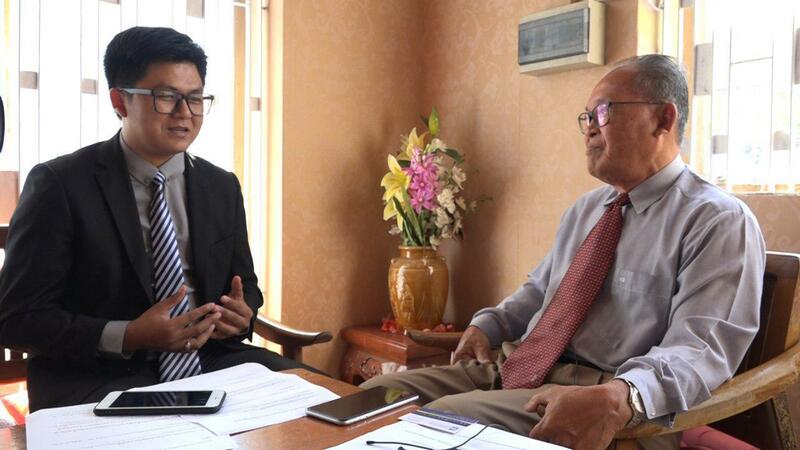 "If we suffer injustice, we need to accept the rehabilitation to re-enter politics [...] We have the opportunity to continue our career by accepting our rights to request for rehabilitation,” said Kong Korm. 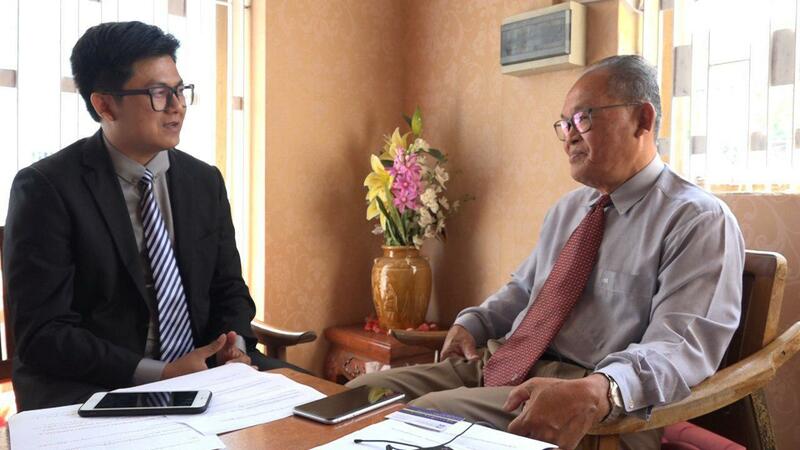 Korm beloved that the dissolved CNRP can not be reinstated, thus, announced to join Khmer Will Party; he also appealed to his colleagues to consider KWP a new home. Khmer Will Party plans to register for capital-provincial council election in May. Vote for Khmer Will Party to contribute to building multiparty liberal democracy and freedom of expression, he added. On 15 January, Cambodian King rehabilitated two opposition members, Kong Korm and Kong Bora, to re-enter politics, according to the royal decree.